These are the show notes to an audio episode. 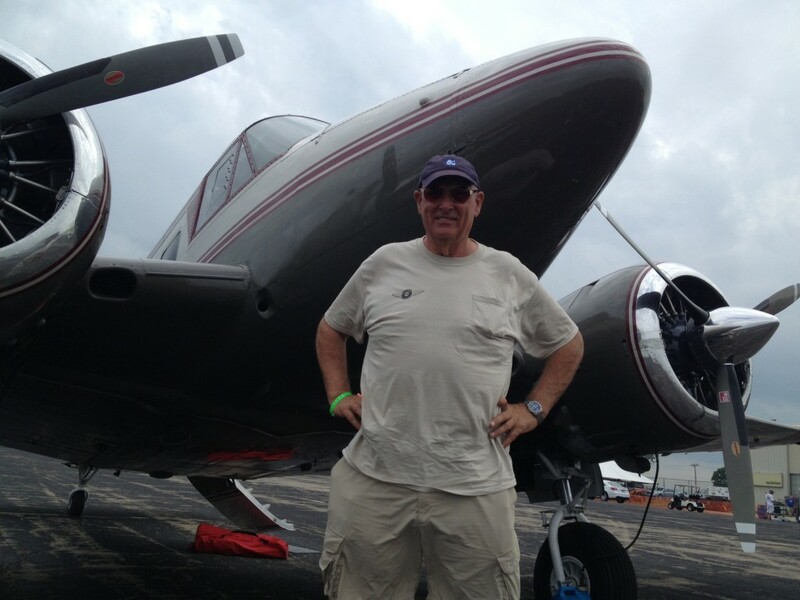 You can listen to the show audio by clicking here: http://traffic.libsyn.com/airspeed/AirspeedGWLMissVirginia.mp3. Better yet, subscribe to Airspeed through iTunes or your other favorite podcatcher. It’s all free! Karl Stoltzfus of Dynamic Aviation flew this beautiful DC-3/C-47 to Topeka to show her off to this crowd. 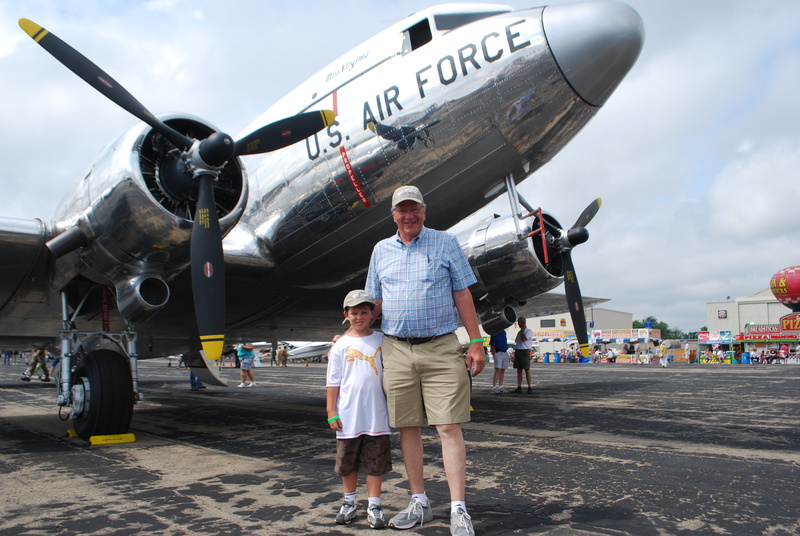 His grandson, Gabriel (7) joined him to talk about the aircraft and its renovation.